When you take out a home mortgage loan, it's a long-term commitment lasting anywhere from 15 to 30 years on average. Over this time, a life-changing event -- like a marriage -- might occur, causing you to need to add someone to your mortgage or deed. In Florida, you add someone to your deed through a quitclaim deed. To add someone to your mortgage loan, you will need to refinance. 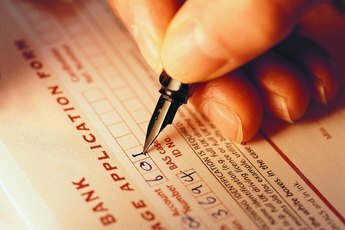 The simplest way to add someone to your mortgage is to use a quitclaim deed. 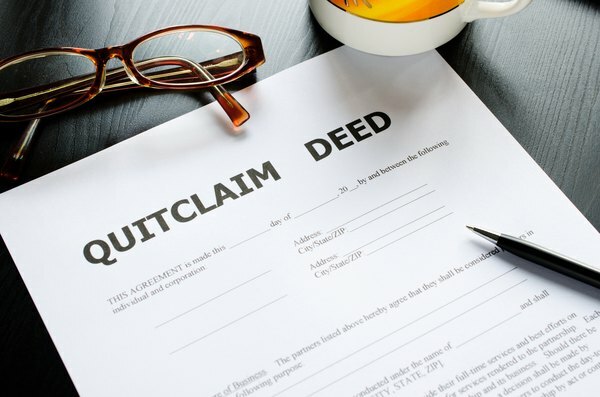 You'll need a qualified attorney to help you prepare a quitclaim deed. The attorney needs some important information including your full name, the other person's full name and the property's address. Choose the way you want to hold the title -- also known as "vesting" -- with the other person. 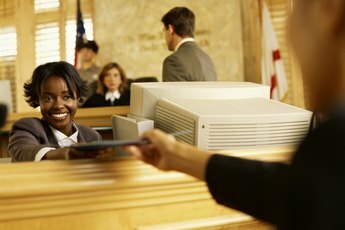 Your attorney can advise on the best option for your situation. In Florida, there are three primary ways for co-owners to hold title: estate by the entirety, joint tenancy or tenants in common. Once the attorney has completed the deed, you'll need to sign it. The other person being added -- called the grantee -- doesn't need to sign. However, in Florida, a notary public needs to acknowledge your signature and sign the deed. Additionally, two other witnesses are required to sign. Submit the signed deed to the county clerk for recording. 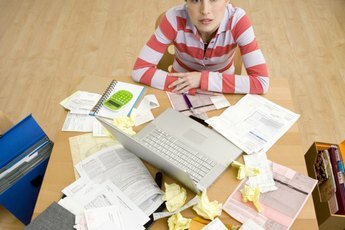 There's a small fee charged to record a deed. 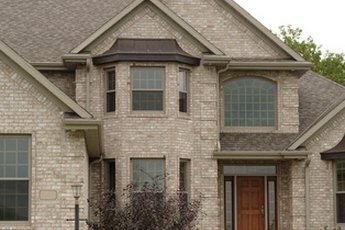 Contact your current lender to see if it has a refinance loan offer available. If the offer doesn't suit your needs, shop around with other lenders for a better rate or terms. You'll then fill out the loan application provided by the lender you choose. Both your and the other person's information need to be included on the application because you are both applying for the loan. Submit any documents the lender asks for, such as pay stubs or tax returns, to verify your income. Wait for the lender's decision. Once your loan goes through, you'll need to meet with your loan officer or representative for the loan's closing. Sign the loan documents as instructed. You'll need to bring a cashier's check for the closing costs. If you plan on adding someone else to both the mortgage and the deed, the lender will more than likely have a quitclaim deed prepared for you to be signed at the closing. This eliminates the need to hire your own attorney. When refinancing, both of your credit histories and incomes will be considered for the loan approval. If the other person has unfavorable finances, it might hinder the lender's decision to approve the refinance or put you at a higher interest rate. If you plan on adding someone else to both the mortgage and the deed, the lender will more than likely have a quitclaim deed prepared for you to be signed at the closing. This eliminates the need to hire your own attorney. When refinancing, both of your credit histories and incomes will be considered for the loan approval. If the other person has unfavorable finances, it might hinder the lender's decision to approve the refinance or put you at a higher interest rate.